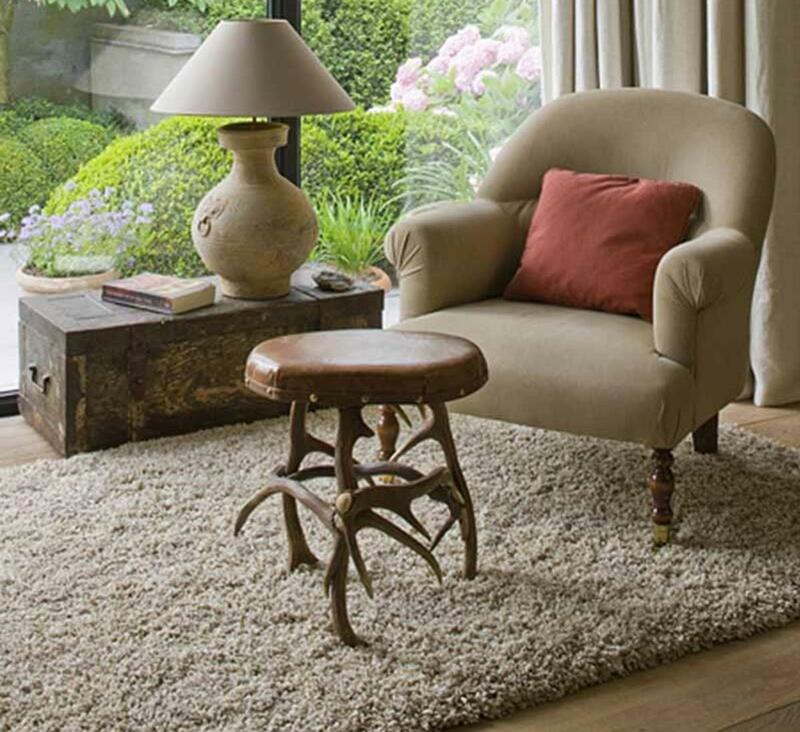 A superbly finished quality woven shaggy rug with a thick luxurious resilient non shedding pile. Made using a sophisticated mixture of thick and thin yarns. 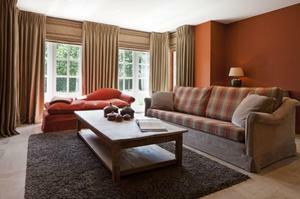 Sizes available run from 65 x 130 to 240 x 340 in a range of colours. The Twilight design is also available in a circular rug and sized from 120 to 200 circ.